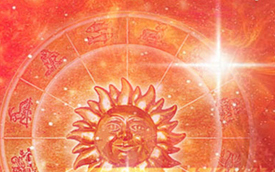 horoscope suggests you work hard in a disciplined manner if you want success. Around the start of 2019, a religious activity might keep you busy. During March, Rahu moves into Gemini. Clashes with your father might spoil your relations. Destiny might not favor you completely and delays in work are likely. Avoid traveling unless it is highly necessary. Jupiter and Saturn retrograde at the end of April. Relations with siblings might suffer and your finances could see a slight dip. Around mid-2019, some challenges could come your way, yet your courage will allow you to overcome them easily and find success. 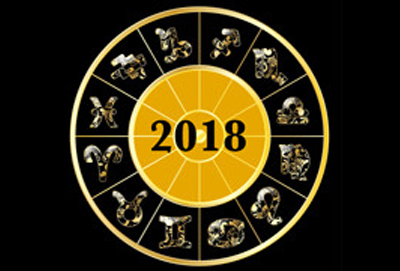 Your 2019 horoscope points at possible improvements at work after September with possibility of foreign travels. Your health looks mostly good in 2019. However, stomach and diet related problems might trouble you. Frequent short trips will only waste your time and money. Virgo, your 2019 horoscope shows Jupiter in Scorpio from January till 30th March 2019 in your 2nd house. From 30th March to 22nd April, it moves into Sagittarius and then from 22nd April to 5th November, it again transits Scorpio. 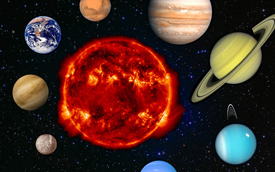 It retrogrades from 10th April 2019 to 11th August 2019. Saturn remains in your 3rd house in Sagittarius for the entire 2019, where it retrogrades from 30th April to 18th September. As the year starts, Rahu is transiting Cancer. From 7th March, it enters Gemini and stays there for the rest of 2019 in your 9th house, Libra. Ketu transits your 3rd house, Libra in Sagittarius from 7th March onwards. Libra, Mars transits your 6th house in Pisces as 2019 begins. Libra 2019 horoscope denotes a period of hard work ahead. Success will come only through your sincere efforts, Libra. Keeping high expectations would lead to frequent disappointments. Avoid starting a new work around mid-2019, as frequent work related travels might worthlessly stress you out. Be confident and work tirelessly to reach your goals this year. 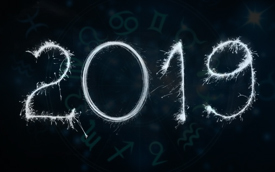 Your 2019 horoscope warns against a possible loss or cheating in business. It would be better if you work in a partnership. If in a job, the year seems to start on a favorable note for you. A pay hike as well as rise in reputation seems likely for you. Libra 2019 horoscope shows a strong possibility of a relocation to your desired work location. Relations with colleagues look good.Libra, appreciation from your boss will boost your confidence. Be very careful about your job around mid-2019, as things may take an unexpected turn and improvements are likely only after September. In this period, raise in income as well as a promotion is quite likely. Financially, the 2019 Libra horoscope shows mixed results. 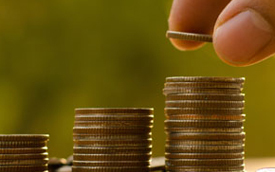 As the year starts, your financial condition looks good and all monetary matters would proceed smoothly. However, keep your expenses in control, as chances are as 2019 progresses, unexpected expenses may rise and cause problems. Wasteful expenses might result in stress later. Avoid any kind of investments around mid-2019, as a loss is quite likely. Profits may come in from an old land related investment. 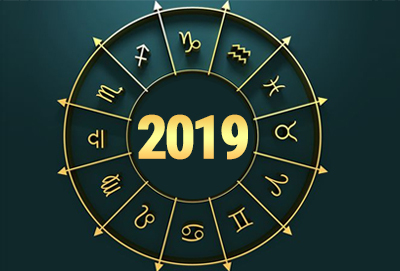 Your horoscope suggests that taking or giving of a loan is suitable only at the start or around the end of 2019. Don’t spend too much on your house or vehicle this year. From September onwards, expenses on children may rise and cause financial instability, though you should be able to handle things. Investments made around the end seem to bring profitable results. Libra, your love and marriage life looks pleasing in 2019. Libra 2019 horoscope shows an increase in love in relations with exchange of gifts and surprises. Single Libra natives may see an old lover return in their life and spark old romance. However, avoid stepping into a relationship with the same person if you don’t share the same feelings for them. Prospects of a love marriage seem good near the end of 2019. 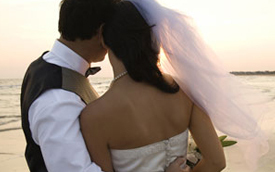 Libra, your marriage life appears cordial and peaceful this year. Peace of mind will prevail and love will fill your relation. Your 2019 horoscope shows a stronger emotional connect with your partner now, and you may plan a long journey together. Take care of your partner’s health. In case of an argument, discuss patiently and find a peaceful solution instead of getting angry. Some stress related to your children might trouble you. The year 2019 seems average for your health, Libra. An infection is possible around the start of 2019. Eat healthy and maintain a proper diet. Digestive issues seem to create problems for you now, thus, be careful. After mid-2019, remain alert while traveling, as an accident is indicated in your 2019 horoscope, Libra. Drive carefully. Manage a prolonged illness with care. Consult a doctor if needed. Around the end of 2019, take care of your partner’s health and avoid carelessness. For traveling, Libra 2019 horoscope seems to bring delightful news. All your desires seem to be coming true in 2019. A foreign trip is likely this year, Libra. After March, a religious journey might keep you busy. Work related travels look to be fruitless and would be a waste of your time and energy. Successful traveling looks possible after mid-2019, with chances of new projects and financial profits from abroad. Your 2019 horoscope speaks of a possible settlement abroad near the end of 2019. Frequent short trips with friends should be avoided. Your family front seems a little disturbed in 2019, Libra. The 2019 Libra family horoscope indicates possible quarrels with your spouse at the start of the year. Around mid-2019, relations with younger siblings seem to be affected. Planning a family get-together would not be a wise decision, as things may worsen. Try to sort matters peacefully. Father’s health might cause some stress to you. A family trip abroad seems to bring you peace of mind. Plan a pilgrimage with your parents to improve your bonding with them. Your 2019 children horoscope speaks of lack of focus due to laziness. After March, you may plan to restart an incomplete course or you might leave an ongoing course in the middle. Spend less time with friends and focus on your studies to improve your results. If interested in sports, then near the end of 2019, you may get the opportunity to play at international level. If planning to study abroad, prepare to spend a hefty sum to make your dream come true. Higher studies might remain uncertain due to confusion.